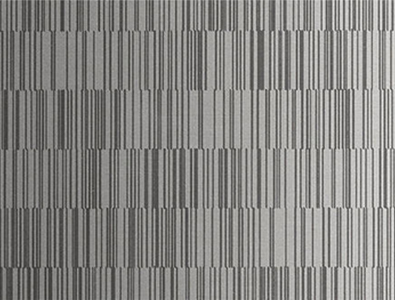 IH design or Impronta surface finish is a unique aesthetic surface finish that appears to be like etching design but in essence does not have the texture feel of etched surface finish. It has a smoother surface compared to etched surface and gives a light brush finish look. More reflective than etching surface. 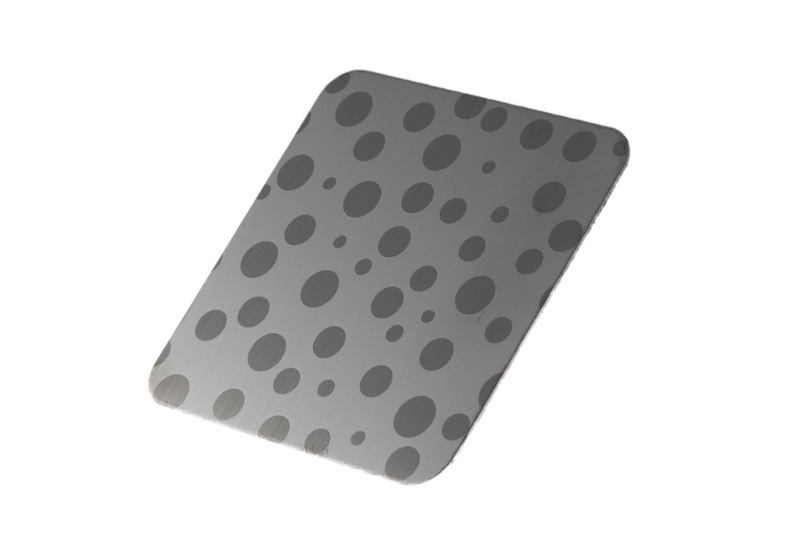 More smoother surface than etching surface as such more resistance to corrosion. Unlike etching it uses no chemical during processing – therefore less hazardous to produce as well as more economical. The prices are cheaper compared to etched surface finish. Mirror Brush Gold Violet finish.